What's The Best Pub On The Isle Of Dogs? M@ What's The Best Pub On The Isle Of Dogs? Part ‘I’ of our two-year alphabetical pub crawl around London. 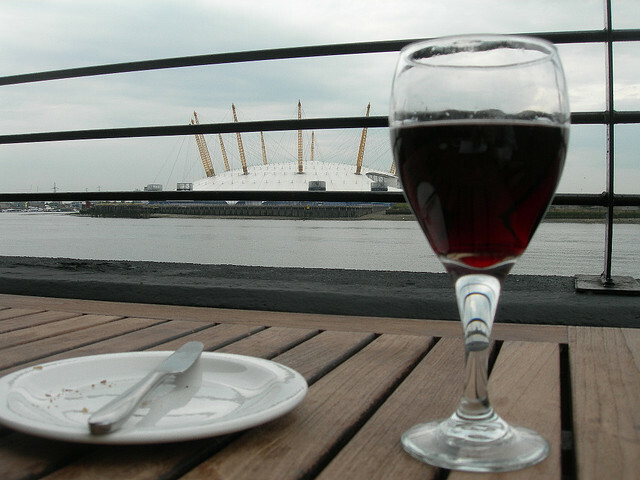 We asked you to vote for your favourite pubs and bars in the Isle of Dogs. We got far fewer votes than usual (just 63), probably because this large area is either served by unremarkable chain bars (Canary Wharf) or pubs in a part of town not often visited by non-locals (everywhere south of Canary Wharf). Nevertheless, here are the results. And see below for how to join our pub crawl round the top four. If you’d like to join us, please email matt@londonist.com, so we can keep an eye on numbers. Everyone who comes along gets a Londonist booze badge. EDIT: We now have a sizeable crowd, so new participants will be put on a waiting list. Image: View from The Gun by Shakespearesmonkey in the Londonist Flickr pool.